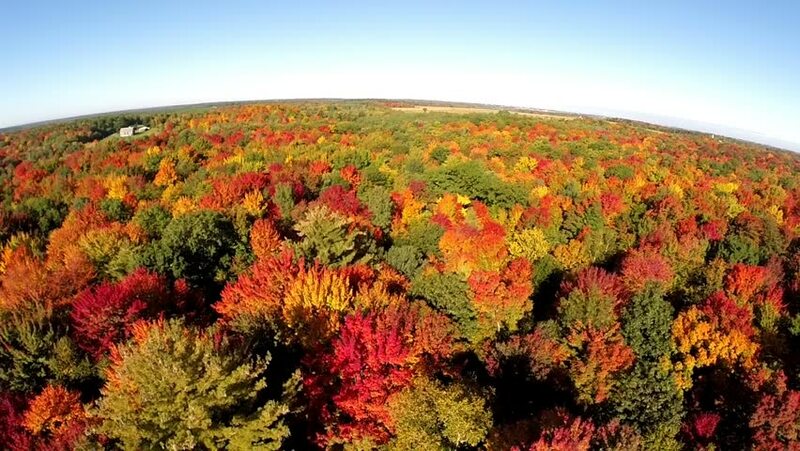 4k00:15Drone flight over beautiful and colourful fall trees. Epic, romantic light. Ontario, Canada. 4k00:21Low drone flight over beautiful autumn valley. Fall in Ontario, Canada.